To increase awareness of the horrific Yulin Dog Meat Festival, where thousands of dogs are consumed as part of the annual Chinese festival, and to push for the legislation to ban dog meat consumption, World Dog Alliance (WDA) is hosting a special art exhibition featuring 30 large-scale oil paintings created by WDA founder Genlin. 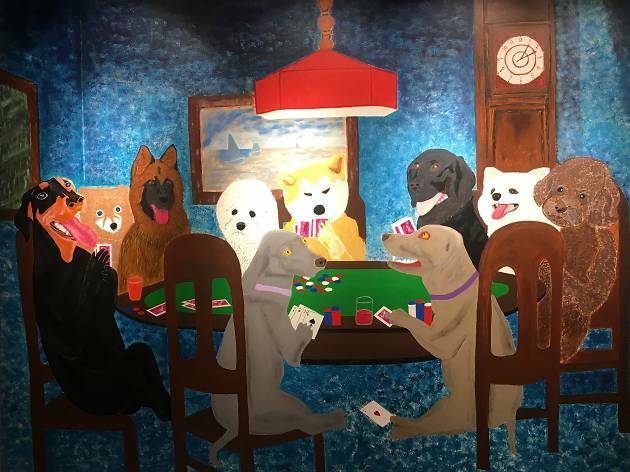 The art exhibition demonstrates the darker side of Yulin dog dealers and the black market as well as the beauty of man’s relationship with our four-legged friends. 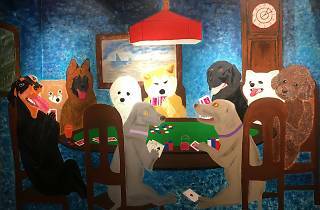 Pop along to this art exhibition and celebrate our canine friends!